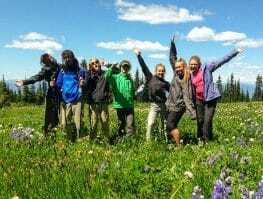 I’m often surprised that what started with one trip in the Pacific Northwest in 1994 has blossomed into being a leader in outdoor teen summer adventures and has served almost 20,000 students from all 50 states and more than 25 countries. Our success is due in part to so many capable people who shared great ideas and systems, making Adventure Treks the sum of the best practices from many folks. Had I controlled all the ideas, we would only be half the program we are today. 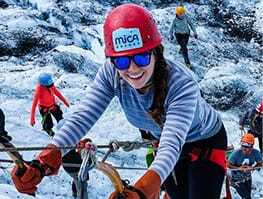 Over time, we have learned that about 450 students with 70 summer instructors is our optimal program size and ensures the highest quality and most consistent adventures. In the past, when we have grown larger, we felt we were beginning to lose a little of the special sense of community that makes us truly unique among outdoor programs. To this end, we have capped our size at Adventure Treks so it can always be a special program with a uniquely personal touch and a strong sense of community. 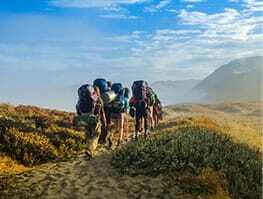 When you have this special a culture and you know it’s something people want to be part of, you must look for ways to transfer this philosophy to other aspects of the outdoor world in order to positively impact more teenagers. We also realize that as phenomenal and life-changing as AT is, it’s more rugged and challenging than some people desire. We know it’s not for everyone. 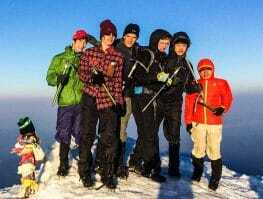 Over the years, we have met many teenagers who love the AT community and philosophy but simply aren’t outdoor people. Our goal has been to create options in different frameworks for these wonderful students. Our first area of expansion in the 1990s was educational programs for schools. Every fall at our base in the mountains of western North Carolina, we work with schools from as far away as Ohio and Florida, operating outdoor education and science programs at Camp Pinnacle and in the woods of Pisgah National Forest. In fall 2018, we welcomed more than 900 students and 14 schools over 10 weeks. 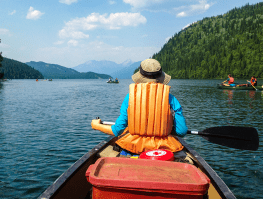 In addition to becoming the best week of “school” ever, these programs create a tremendous opportunity to train our younger instructors to become even more effective in our summer programs. 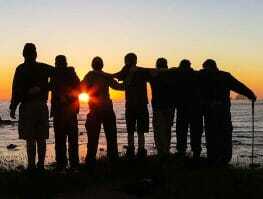 In 2011, we were able to open our own traditional summer camp, Camp Pinnacle in Flat Rock, NC. 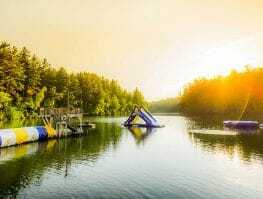 Camp had gone bankrupt in 2010 after falling into disrepair, but we were able to adapt the AT philosophy and program to a more typical summer camp environment. 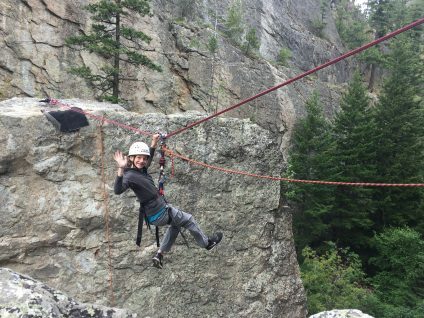 We are also able to provide learning and growing opportunities as counselors for many recent Adventure Treks graduates who want to continue growing outdoors and retain the friendships they made at AT, this time as Pinnacle counselors. In summer 2018, we purchased Bold Earth, one of our former competitors, and brought back Adventure Treks’ longtime associate director Josh Goldbach as the new director. 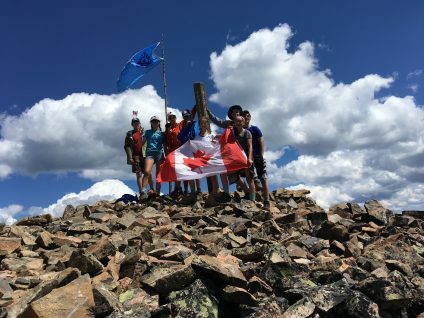 Knowing that many of our older students want the chance to travel internationally, and knowing that there’s a contingent of Camp Pinnacle campers for whom backpacking and other outdoor activities are too rigorous, adopting Bold Earth was a natural progression and gives us the chance to put an Adventure Treks spin on international and adventure teen travel without watering down our philosophy. In fall 2018, we formed a relationship with the Alzar School, a semester leadership school for 10th and 11th graders with campuses in Idaho and Chile. So many of our current Adventure Treks students have expressed the desire to attend a school that resembles AT (a one-week fall program simply can’t compare). 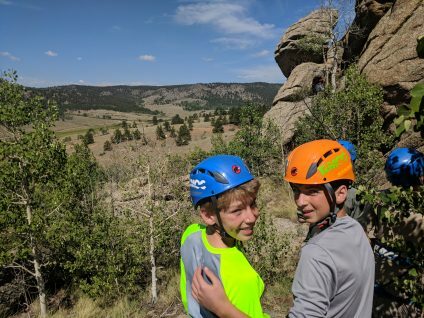 Families had shared with us their positive experiences with the Alzar School, and so we reached out to directors Sean and Kristin Bierle and created a mutually beneficial program for students who want more of the outdoor activities and community they’ve come to expect during the summer. The first 25 years have been great, and we are looking forward to the next 25. And now we are excited that our students and instructors who came of age in the 1990s with us are now sending their children to our programs, completing the circle!